The courses are practical and down-to-earth. We provide comprehensive coverage of ethylene and related technologies with special emphasis on process operation, control and problem solving. The courses provide an excellent opportunity to develop a working knowledge that can promote efficient, reliable and trouble free operation. We focus on Olefin based petrochemical facilities based on our strength and expertise in this area. These courses are conducted by Sanjeev Kapur. Sanjeev is a recognized industry expert in ethylene and related technologies. His expertise cover a vast background and hands-on experience in technology know-how, design, engineering, operation, troubleshooting and technical risk evaluation/mitigation. At Apex PetroConsultants, we focus on imparting working knowledge based on experience and expertise to promote efficient, reliable and trouble free operation. 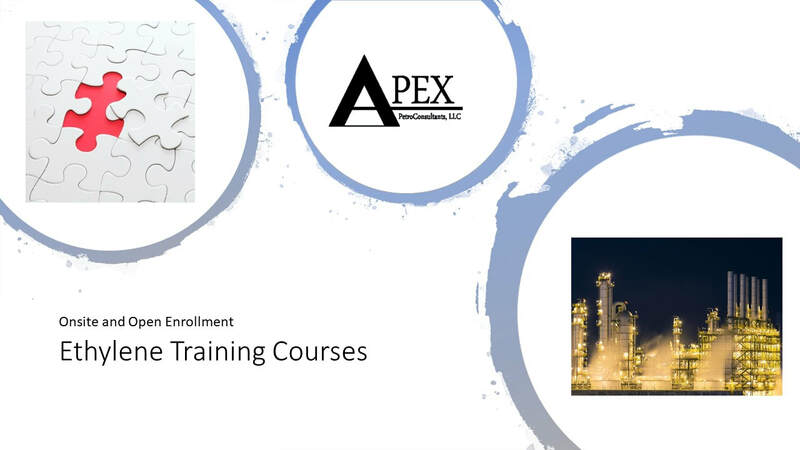 Please email training@apexpetroconsultants.com and we will keep you informed about upcoming courses. New course announcement will be posted once dates are finalized. Course content covered over 3 days provides comprehensive coverage of ethylene technology with special emphasis on process operation, control, and troubleshooting. The course provides an excellent opportunity to develop a working knowledge that can promote efficient, reliable and trouble-free operation as well as a complete understanding of the process. Easy to follow for those new to the industry and serves as comprehensive refresher and update for experienced professionals involved in the ethylene manufacturing and businesses. The course is practical and down-to-earth and applicable to a wide range of job functions. 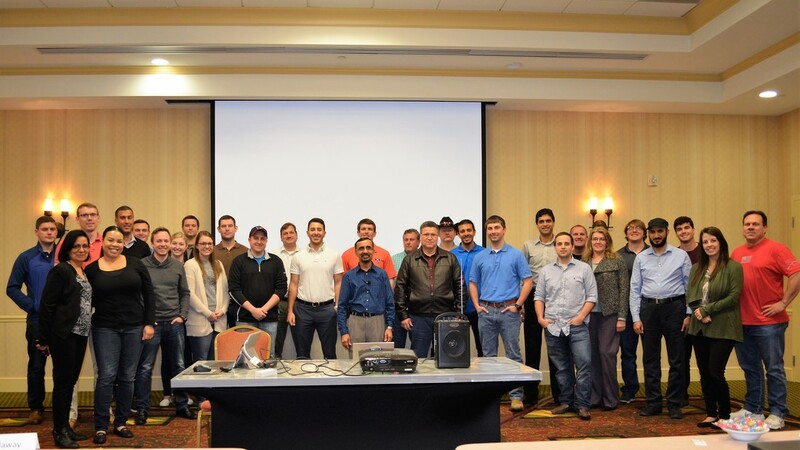 Course content covered over 2.5 days provides comprehensive coverage of cracking furnaces technology with special emphasis on process technology, operation, control, reliability and troubleshooting. The course provides an excellent opportunity to develop a working knowledge that can promote efficient, reliable and trouble-free operation as well as a complete understanding of the process. More than 150 engineers attended courses in last 3 years. "Great explanation of different systems and good explanation of how they interact with each other"
"I liked how you had things broken down by groups - made it easier to understand"
"Engaging participants by asking for previous experiences and opinions on topics. The instructor is very knowledgeable on the topics presented"
"I found identifying the key control variables in each section very helpful. I plan to verify these variables/control schemes are used in my plant"
"Lots of questions answered, other students had similar # years experience, very knowledgeable teacher"
"Thorough description of design differences which will provide for excellent troubleshooting skills"
​"The course material and flow was helpful in understanding the ethylene process, especially for a young engineer"
We offer a variety of onsite courses designed together with our clients to meet your specific needs. We can tailor our courses to a specific technology or purpose for your site.